The CPA have summarised the impact which external events are having on our industry, and how things may pan out in the future. The fate of construction giant Carillion garnered headlines earlier this year. Allied with adverse weather conditions in later months, this meant that sales performances didn’t increase during the first quarter of 2018. Both CPI (Customer Price Index) and RPI (Retail Price Index) fell by 0.2% between February and March, with Oxford Economics forecasting that CPI will fall below 2.0% (a target set by the Bank of England) by the Autumn. For the first time since September 2009, house prices are showing annual negative growth. The last quarter of 2017 saw prices fall in Central London, a decline also occurred the capital’s outer boroughs. 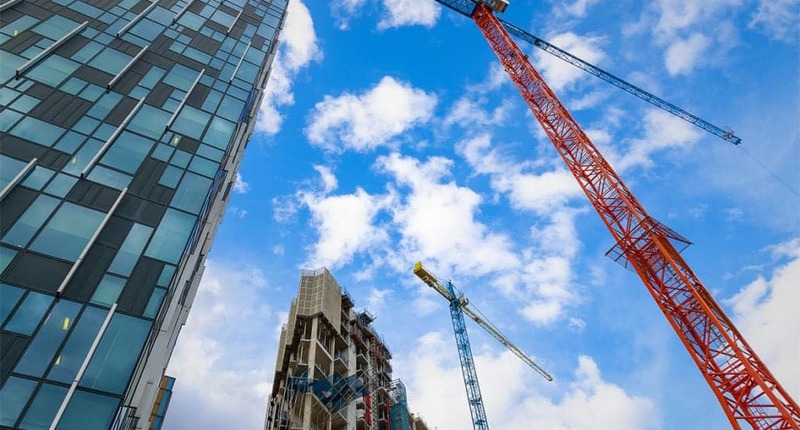 Despite somewhat disappointing Q1 results and uncertainty posed by Britain’s exit from the EU, construction product manufacturers anticipate positive sales growth as 2018 progresses. The industry’s performance around the turn of the year was also affected by increases in the costs of raw materials, fuel and wages. Experts anticipate that the UK’s private housing output will exceed the record levels it reached in 2017. The number of Private Housing Starts is predicted to increase by 2.0% both this year and in 2019. Armarii is proud to be a member of the CPA (Construction Products Association), which represents companies that manufacture and distribute construction products and materials for the industry. You can learn more about the CPA here. Source: Construction Industry Forecasts 2018-2020 (Spring 2018 Edition), Construction Products Association – April 2018. Your privacy is important to us so we donít share your information with any third party companies. You can unsubscribe at any time and request to have your personal data removed.